Patrick House from Vicksburg, Mississippi was the big winner on the reality show, The Biggest Loser. 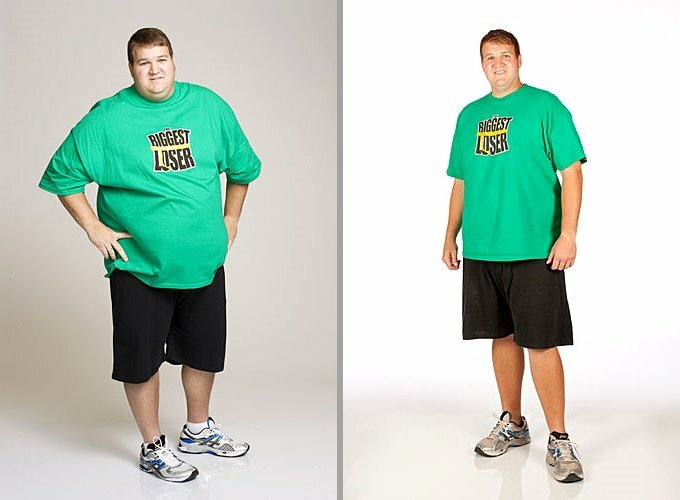 The unemployed salesman who started the season at over 400 pounds, lost a staggering 181 pounds. House lost a total of 45% of his bodyweight throughout the competition. The former offensive lineman is going to be teaching at a school for overweight kids called South Carolina’s Mind Stream Academy. What better role model than someone who has gone through it himself? The Biggest Loser is one of those few reality shows I like, because I think it sends a much better message then many reality programs. They focus more on being healthy than being in shape to look good, and I think it is a super positive message in our current culture. Having lived in Vicksburg, Mississippi for eight years of my life, I’m proud to see someone who lives there make a big splash (no pun intended). Congrats to Patrick House and his family!